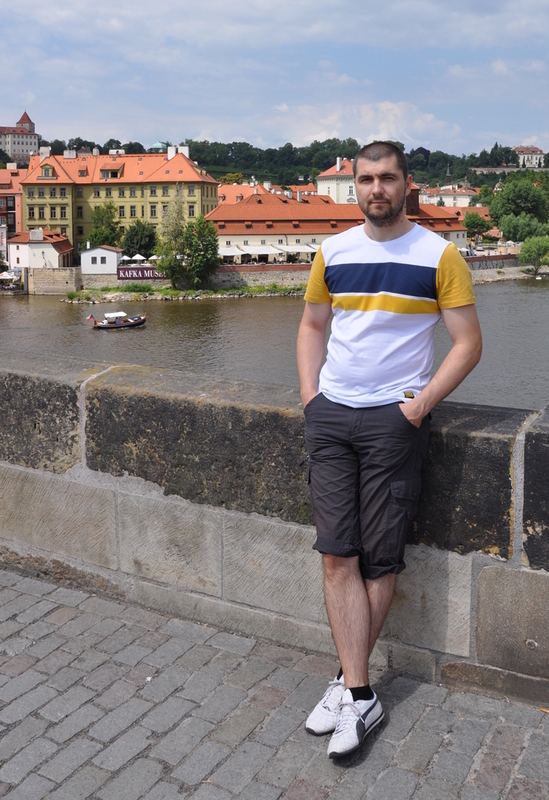 Hi, I’m Pavol and for more than 12 years I’ve been working as a linux system administrator and my recent job opportunity helped me to deep dive in to configuring cisco devices. Over this period I’ve developed multiple tools which are helping the netadmins and sysadmins to monitor and manage their devices easily and fast. At my first job I’ve created a tool MOTDstat for monitoring unix network and system services. At that time I have experienced that there was not enough RAM and disk space in linux machines (and no monitoring system). I’m sure you know what followed… MOTDstat – that was my first project released publicly for the community. Cisco Template Manager as know as CTM is a well known tool for managing configurations and templates for a large number and various series of cisco network devices. For sure you’ll have a good night sleep, knowing that all your network devices are configured from the same template and this consistency check is done on regularly basis. gelogic.net is my personal blog about best practices in system and network administration and of course about my tools. In my mind, there are many ideas to share with community on my BLOG about connecting the world of system administration and network administration together. Please feel free to contact me and if possible, share your experiences and best practices in order to help others.